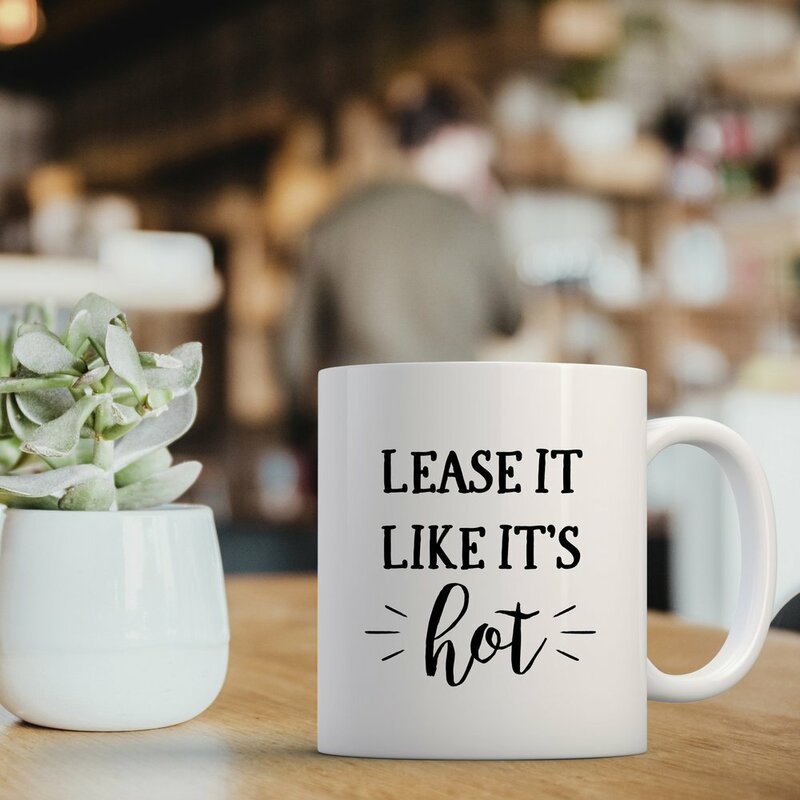 If you like to whip (and maybe nae nae) in the kitchen, then we’ve got the perfect gift for you. 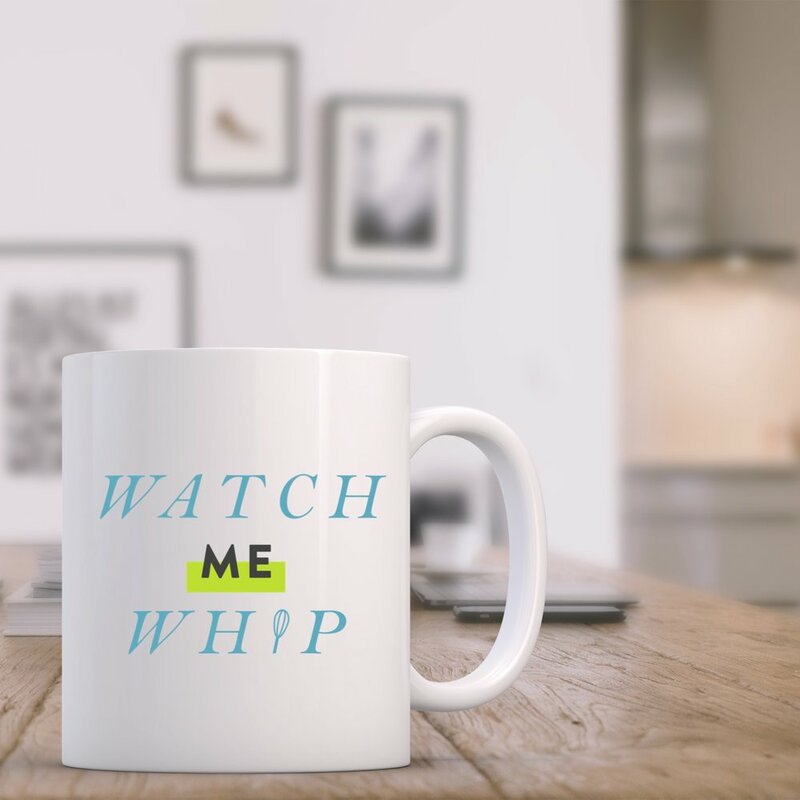 Introducing the “Watch Me Whip” mug. It’s the perfect welcome home or renewal gift. Plus, what better way to connect with your residents that to get them dancing? Every time they bust out their mug and start to whip…they’ll think of you, your team, and your community. That’s what it’s all about! Multi-family Run Club: Grab It Here!